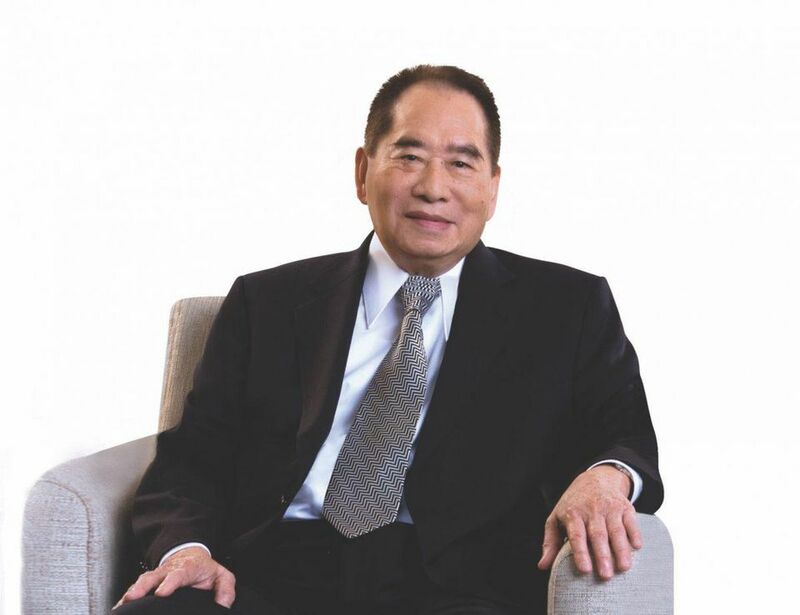 Henry Tan Chi Sieng Sy Sr., Philippines Richest Man who became a billionaire and started a shoe store into the biggest retailer in the Philippines died at the age of 94 early morning January 19,2019. Mr. Sy was born in Xiamen, China in November 1924. Henry Sy, Sr., the founder of the largest chain of shopping malls “SM MALL” in the Philippines. Sy’s started a small shoe store in 1948, now he owned the SM Investments Corp “SMIC”, SM Prime Holdings, Inc., and BDO Unibank Inc.
Sy’s was listed 10th consecutive years as the Phillippines richest man in Forbes magazine since 2018 until his death. SM Prime Holdings, Inc. opened the biggest Mall in Asia on May 21, 2006 “The SM Mall of Asia”, later opened the SM Seaside City Cebu on November 2015. SM Prime Holdings, Inc. now operated 72 shopping malls in the Philippines and named as the biggest operator of shopping centers in the Southeast Asian nation. The company also expand and built more Malls China.